Social enterprise law firm Salvos Legal is set to expand into Victoria and will open its first humanitarian legal service in the Melbourne CBD in a bid to stop people “falling through the cracks”. The new Melbourne headquarters, which were announced on Tuesday, will build on the firm’s existing free legal services provided throughout New South Wales, Queensland and a national telephone service for rural and remote areas. Once the service is set-up it means Salvos Legal Humanitarian will provide full coverage of the eastern seaboard. Darryl Annett, who has joined Salvos Legal as a humanitarian partner and will lead the development of the new Melbourne service, told Pro Bono News, Salvos Legal played a critical role in supporting people who may otherwise fall through the cracks. 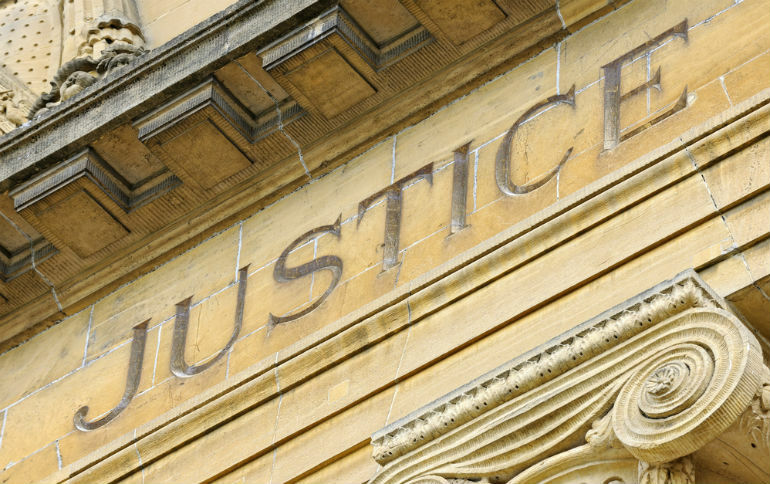 “In these straitened times, when government-funded legal aid programs are being wound back, many disadvantaged people have little prospect of accessing legal support or the expertise of someone who can represent their interests and give them sound advice,” Annett said. “The Salvos have the signature characteristic of being there to catch people as they fall between the cracks, and in the practice of law, Salvos Legal plays a critical role in supporting this group of people. Annett said the aim was to provide a level of service in Melbourne that had “not been here before and to a cohort that would otherwise just get no service at all”. “The sorts of people that Salvos Legal Humanitarian has got the opportunity to assist are the sort of people who… are not going to be getting private paying lawyers because they haven’t got the funds,” he said. “The legal aid area is so straitened these days, it has been chipped away funding wise, both in legal aid itself but also the private practitioners have moved increasingly away from it because they can’t make it work…so what it means is that for the people who I reckon are most at risk, the risk factor is just going through the roof. “For people like that to be able to access good quality legal service in my view is a huge win. Salvos Legal operates on a “profit for purpose” model which means all profits from its commercial law arm are used to fund its humanitarian arm, Salvos Legal Humanitarian. Salvos Legal and Salvos Legal Humanitarian founder and managing partner Luke Geary said it was “wonderful” that the organisation was able to build on the success of its social enterprise model over the past six years. “Having a Melbourne headquarters for our humanitarian work will allow us to extend our reach and serve a diverse range of communities who otherwise do not have access to government funded legal services,” Geary said. “We are delighted to welcome Darryl on board as a humanitarian partner. 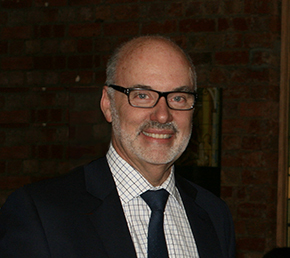 Darryl is an outstanding member of the Victorian legal profession and an expert in the field of criminal law. Salvos Legal has collaborated with Darryl on a number of cases in recent years and his expertise will add to the depth of our humanitarian practice groups which are already seeing around 200 cases each week for free. “Once our Melbourne Salvos Legal Humanitarian service is fully operational, I anticipate we will be able to service almost 300 cases each week throughout Australia, at no cost to government or Salvation Army donors.